A few months ago, I was assigned to teach bible study to our youth ministry in our church. After we finished one chapter of our lesson, I am required to review what they have learned and make a quiz for them. 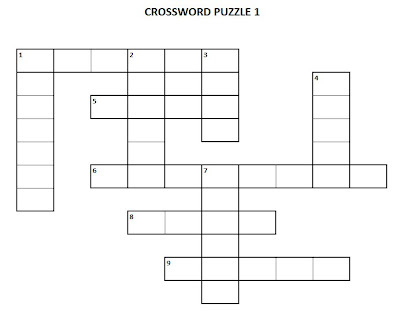 Instead of a normal quiz which is a question and answer portion, I decided to make a crossword puzzle for them so it will be more fun and enjoyable for them. Here is how it goes and I would like anybody from my readers who are interested, you can all join them. 1 God wants us to be his ______. A very faithful ______ in deed. 5 How many loaves of bread were fed to 5000 people during one of Jesus’ miracle? 6 What was David’s work or job before he fought Goliath and became the king? 8 What is the name of King Ahab and Queen Jezebel’s god? 9 The name of the king that persecutes the disciples of Jesus and the king that put James to death. 1 If we confess our sins, he is faithful and just to _______ us our sins, and to cleanse us from all unrighteousness. 2 The prophet that challenged King Ahab and his prophets to prove who’s god is the true God. 3 But God commendeth his love toward us, in that, while we were yet sinners, Christ ___ for us. 4 The disciple’s name that denied Jesus three times. 7 Be careful for nothing; but in everything by _____ and supplication with thanksgiving let your requests be made known unto God. Let's do our best and hope you all enjoy solving your puzzle. I'll post the answer tomorrow. im also a youth leader sa church namin. This is awesome, let me print it and I'll try to fill the boxes tonight. @chie - that's great to hear. 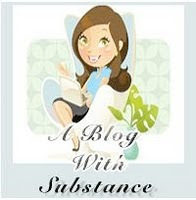 Good to see more people (bloggers) in service to God. @pope - I hope you enjoy it. The youth group loved it and they all got perfect scores!